Construction - O'Connor & Drew P.C. O’Connor & Drew, P.C. works with the construction industry on several levels. 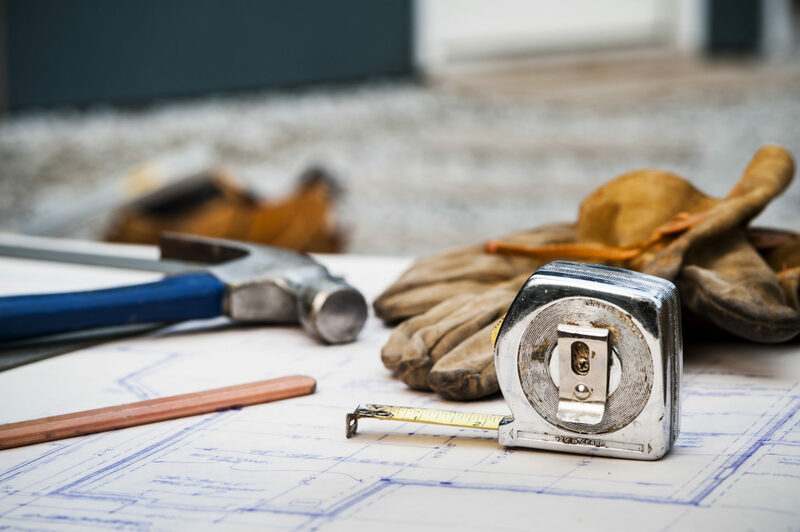 We provide audit services to large general contractors, perform tax planning for sub-contractors, and assist suppliers with their accounting systems. Our extensive knowledge and experience in providing advice to contractors goes back to the origin of the firm—over 60 years ago. Our client list includes several contractors who have been with the firm for over thirty-five years. Construction clients require timely financial reporting in order to measure job progress and review contract bids against actual results. There are no guarantees in the construction industry with regard to job profits. Timely updates as to the percentage of the job completed and cost overruns are critical. We can assist in reviewing the process utilized by the accounting department and its interaction with project managers. Timely billing and posting of job costs begin with a solid system of internal controls, discipline and prompt updates to financial contract schedules. All contractors face periods of peaks and valleys with regard to cash flow. We emphasize the need to project cash flow in order to determine capital requirements. This practice can assist in determining cash crunches such as: contract start-up, capital asset requirements or issues surrounding contract billing and processes. Our cash flow modeling can assist in spotting these trends and building a plan to maximize available cash and minimize borrowing against lines of credit. Tax planning has been a cornerstone of the tax services we provide. A “preview” of your tax situation involves a review of the interim financial statements, a projection of the taxable income and creative ways to minimize the total tax liability. A cash flow summary and personal tax projection are also part of this process. Understanding your future cash flow is essential to managing the business and ensuring adequate capital needed to fund construction projects.